Three Asian Studies faculty members--Drs. 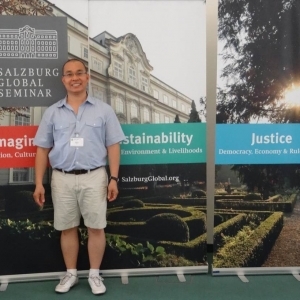 Ed Fenton, Wanju Huang, and Minh Nguyen--were named Salzburg Global Seminar Fellows (http://www.salzburgglobal.org/). 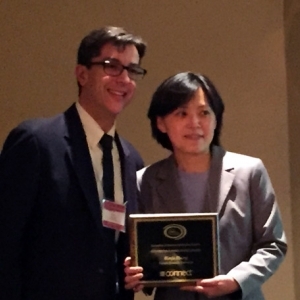 Dr. Wanju Huang of the College of Justice & Safety's Social Intelligence and Leadership Institute, was presented with the McGraw-Hill 2015 Distinguished Paper Award during the March 11-14 Federation of Business Disciplines/Association of Business Information Systems' conference in Houston. 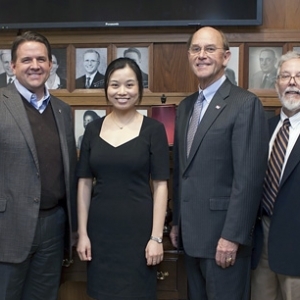 Dr. Siwei Gao has been appointed to the Thomas and Rebecca Coffey Endowed Professorship in Insurance Studies at EKU. 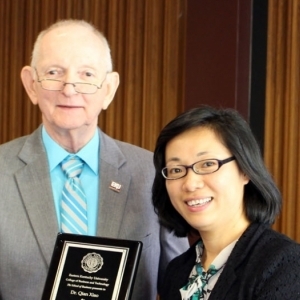 Dr. Qian Xiao, assistant professor of management in Eastern Kentucky University's School of Business, has received the 11th annual Jack L. Dyer Excellence in Teaching Award. 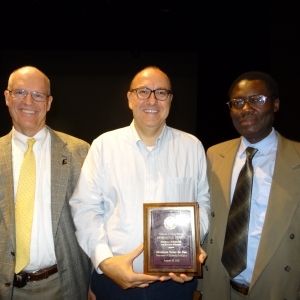 Congratulations to Dr. Abraham Velez on being named a recipient of the 2015 College of Arts & Sciences Excellence in Research & Creative Activities Award in the Area of Arts & Humanities. His recent publications include The Buddha and Religious Diversity (Routledge, 2012). More than 200 Attend "An Asian Occasion"
"An Asian Occasion," held April 30, featured an Asian Read-In and a cultural fair with games and free samples of ethnic Asian food and attracted more than 200 people. The event was conceived and executed by students in a service learning class, PUB 385S: Public Relations Event Planning and Management, taught by Professor Jenny Evans. 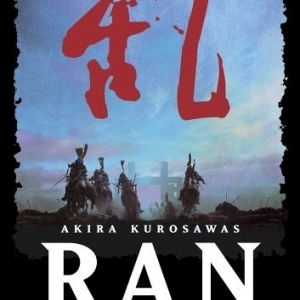 Eastern students have the opportunity to watch movies from a different country and in a foreign language this semester. Students can see what all the new Asian Studies Program has to offer by attending An Asian Occasion Thursday, April 30, in and outside Powell. 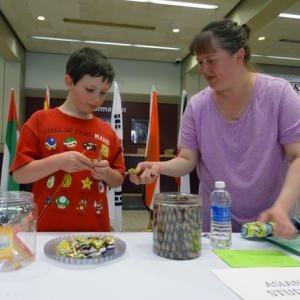 The event it hosted by Eastern's Asian Studies Program and the Department of Languages, Cultures, and Humanities. 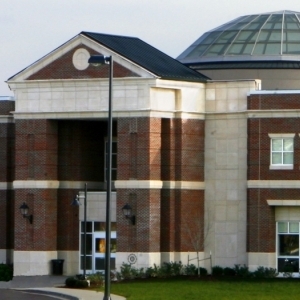 A day-long conference, cultural extravaganza and film screening April 24 - May 7 will celebrate the recent launch of an Asian Studies Program at Eastern Kentucky University.